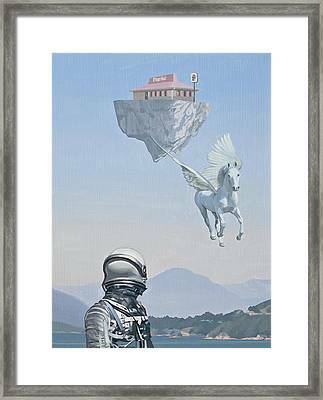 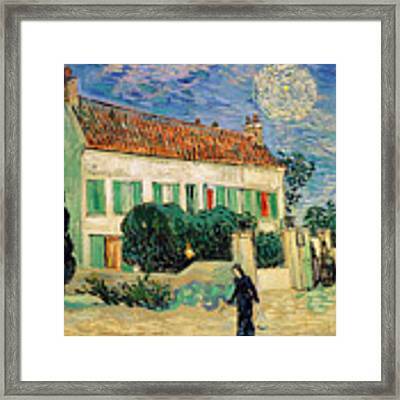 Purchase museum-quality framed prints from the world's greatest living artists and iconic brands. 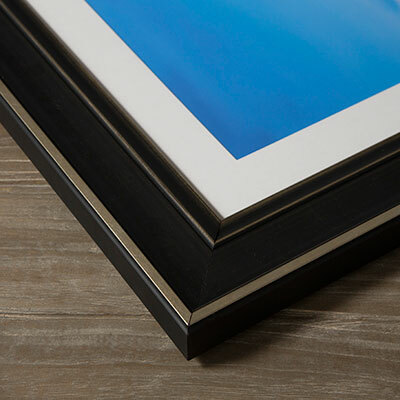 Each framed print is hand-crafted at one of our global production facilities using premium papers, museum-quality frames and mats, and archival inks. 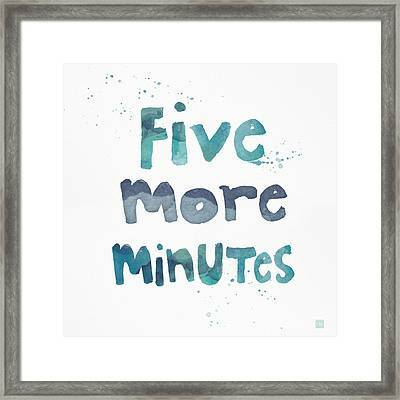 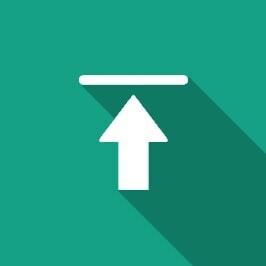 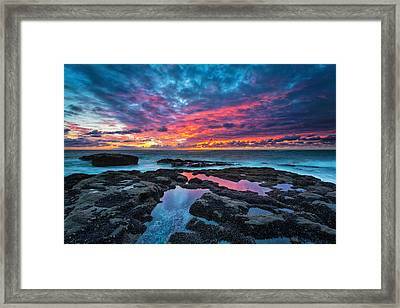 Choose from 15 different print sizes starting a 6" x 6" and going all the way up to 50" x 108". 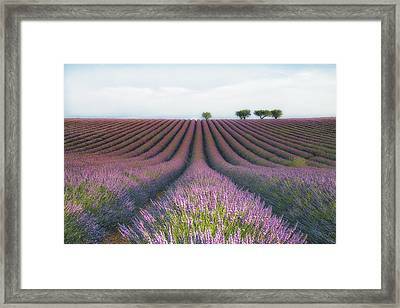 Square, rectangular, panoramic - we have them all. 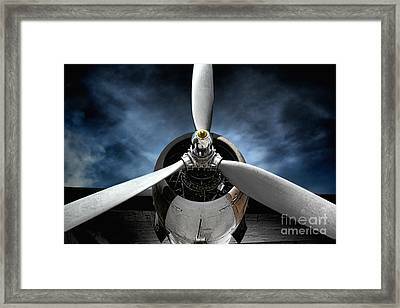 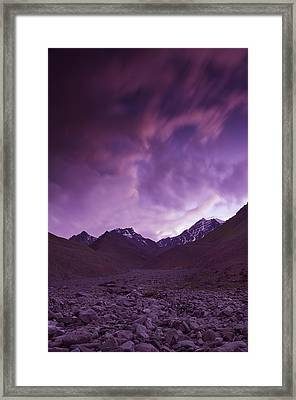 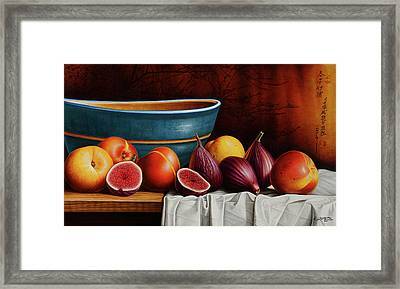 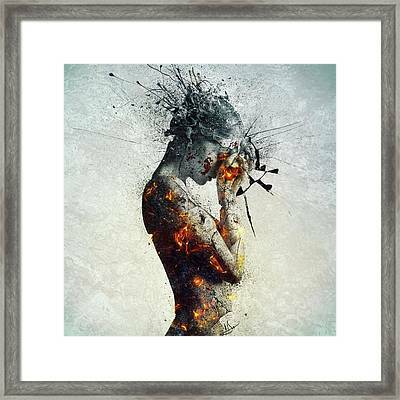 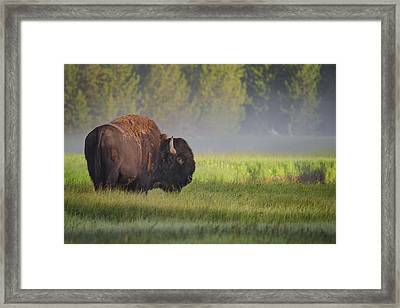 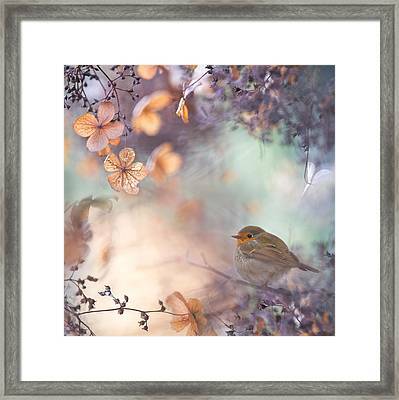 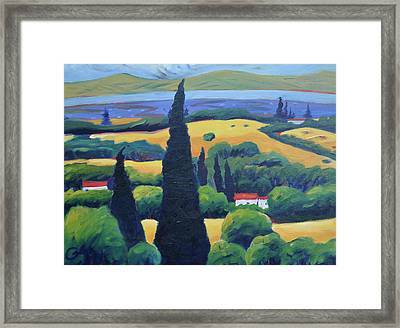 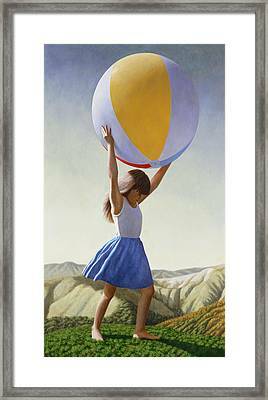 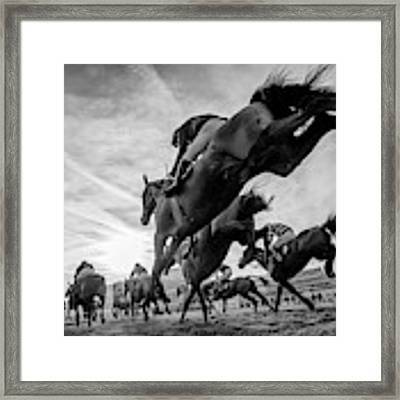 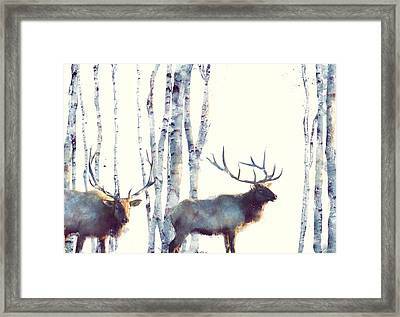 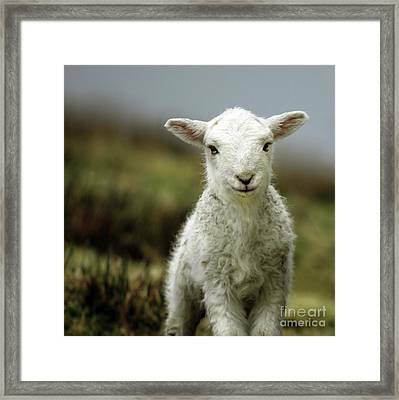 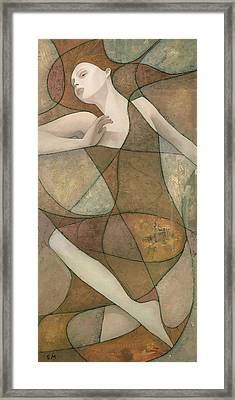 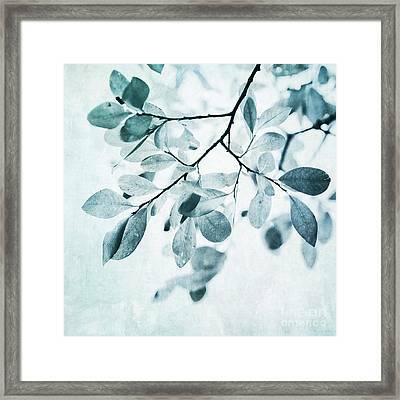 Fine Art America is the largest framed print manufacturer in the world. 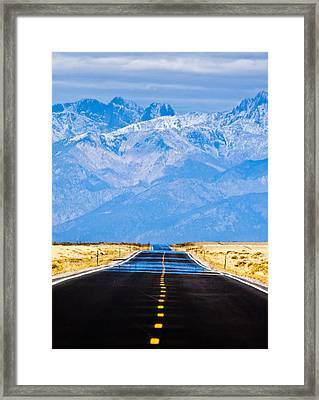 We have 14 fulfillment centers located in five different countries and produce museum-quality framed prints for hundreds of thousands of artists, photographers, and iconic brands. 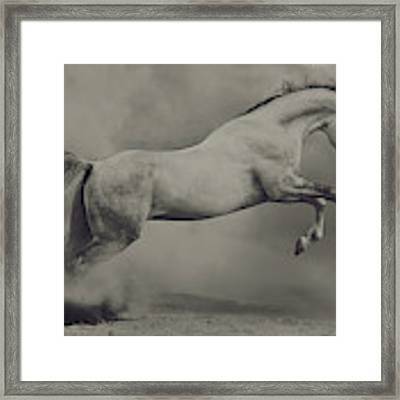 Our expert staff cuts and assembles each framed print by hand and prints each image using archival inks which are designed to last for 75 years without fading. 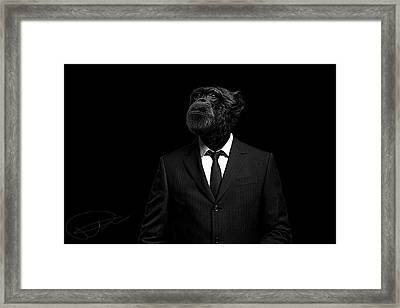 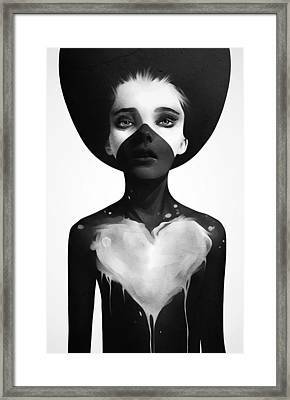 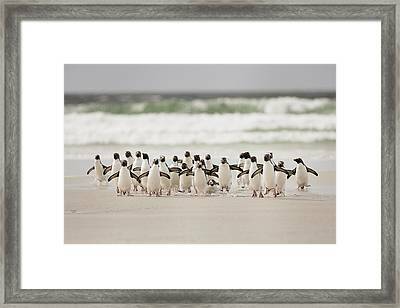 Your framed print will be ready to ship within 2 - 3 days after you place your order, and you can ship it to any destination in the world. 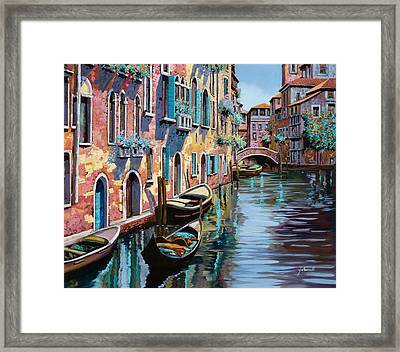 Every print includes a 30-day money-back guarantee. 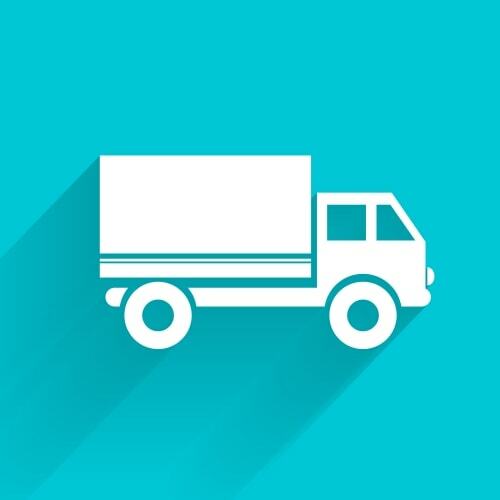 If you're not happy with your purchase, for any reason, you can send it back for a refund. 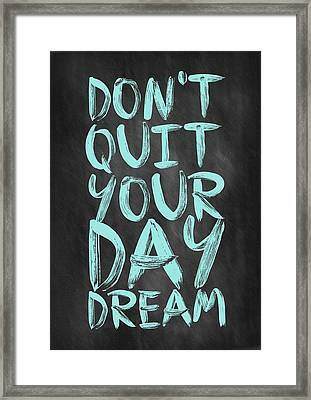 Don't worry - you're going to love it! 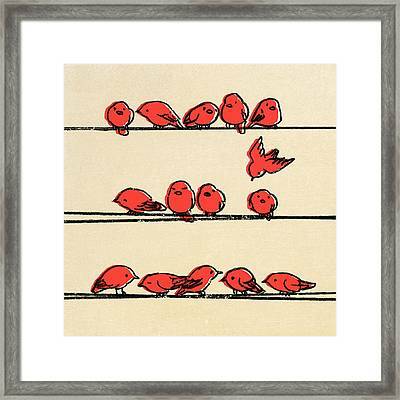 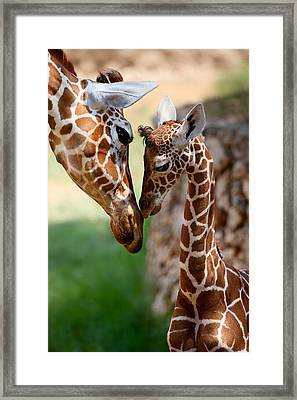 Customize your framed print with one of our 150+ frames. 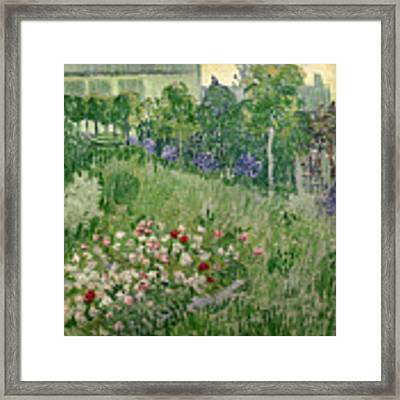 Frames are available in a wide variety of colors in both wood and metal. 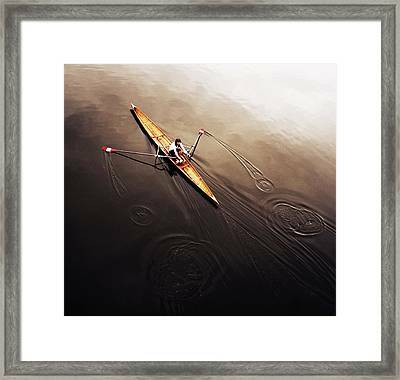 Customize your framed print with one of our 250+ mats. 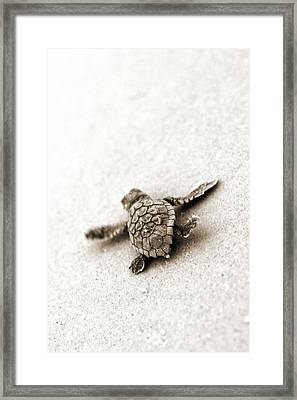 Mats are available in wide variety of colors and textures, and we offer both single mats and double mats. 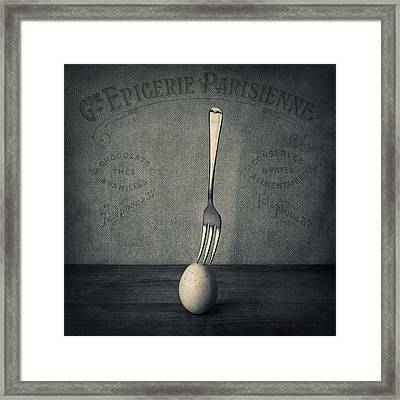 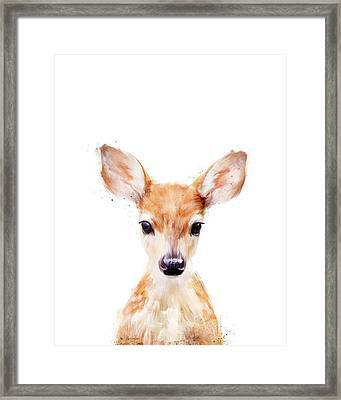 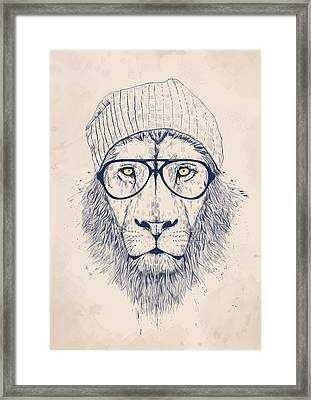 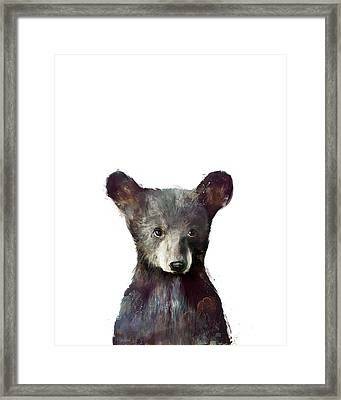 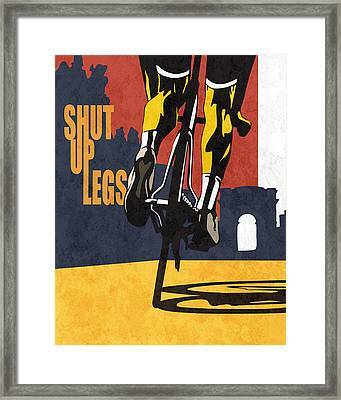 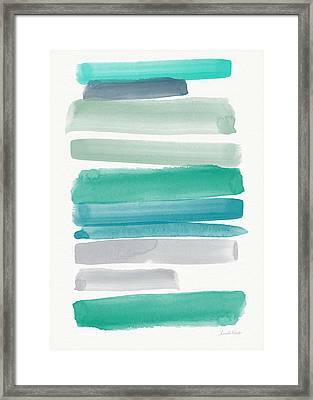 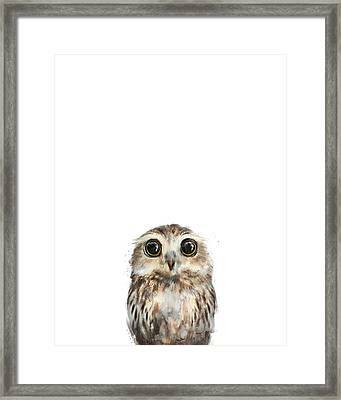 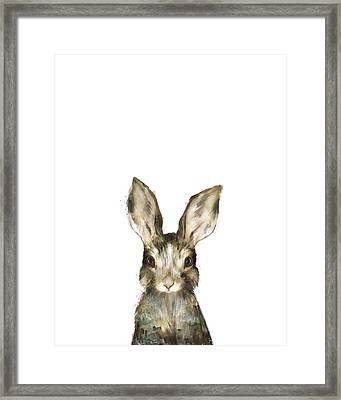 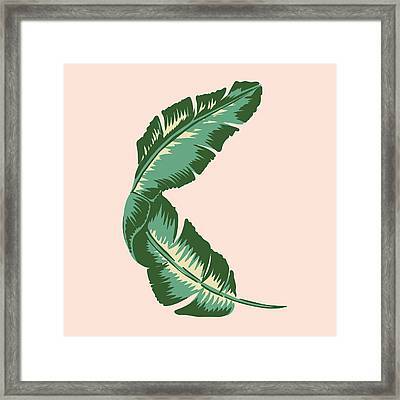 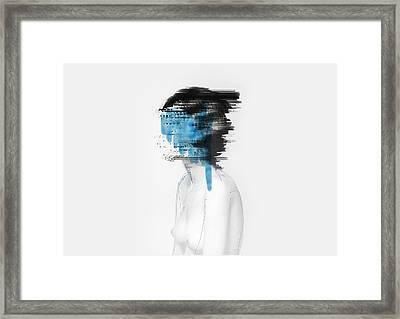 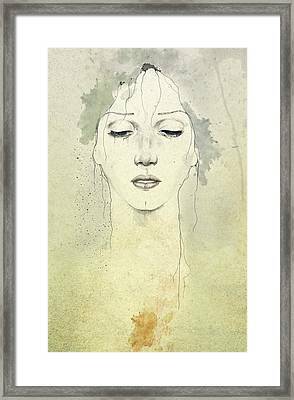 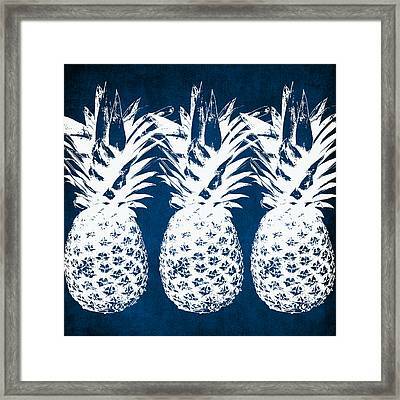 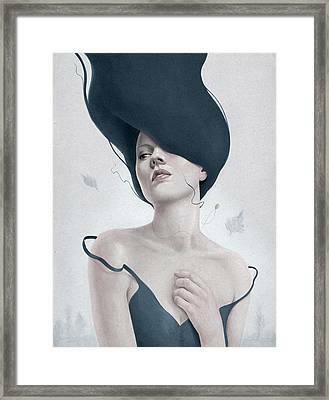 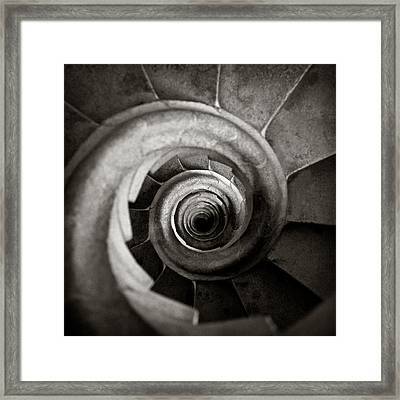 Your framed print will arrive with everything that you need to mount it on your wall. 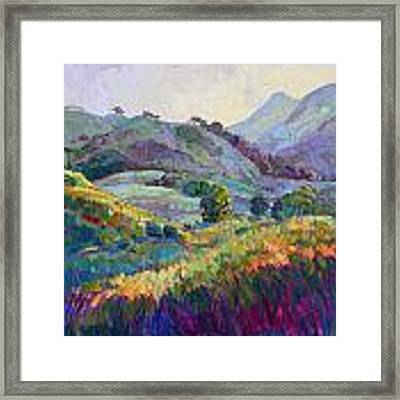 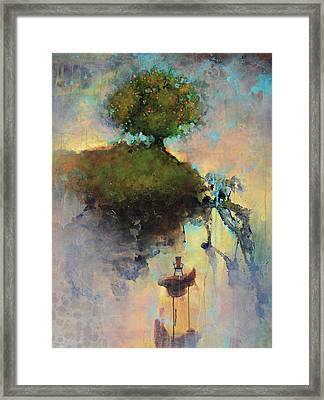 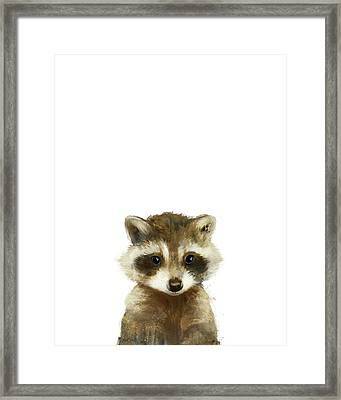 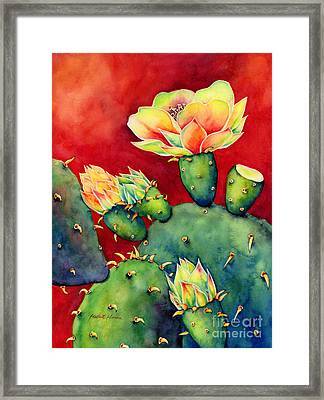 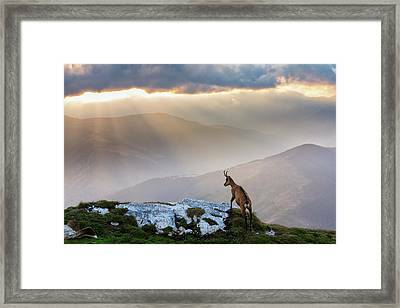 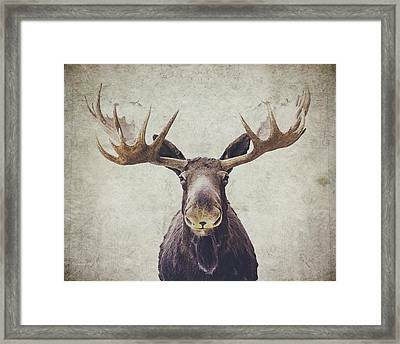 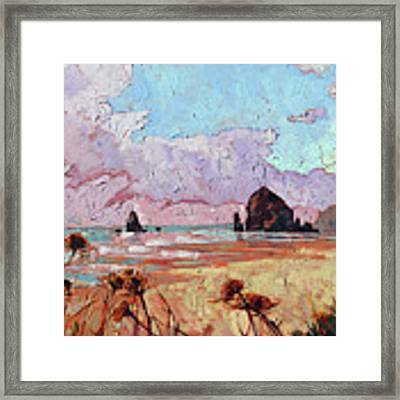 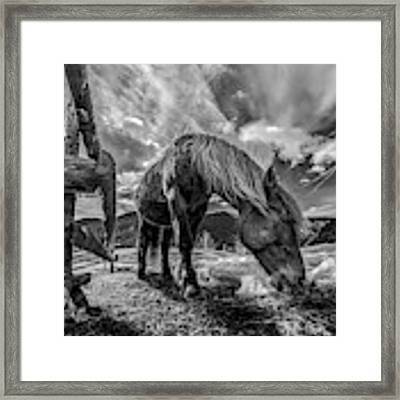 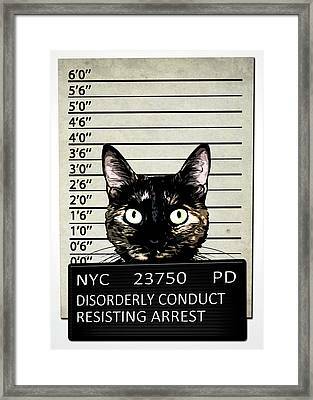 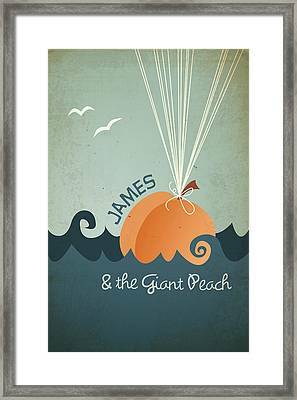 Small framed prints (less than 20" x 16" in size) include a saw-tooth hanger on the back, and medium to large framed prints include a hanging wire or D-clips. 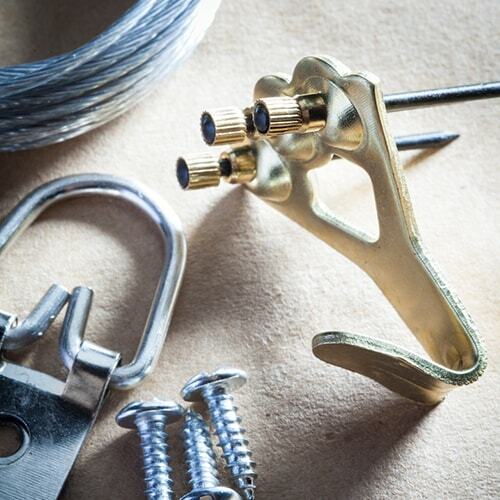 You'll also receive a small plastic bag containing mounting hooks and nails. 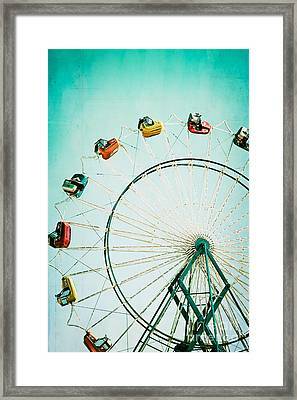 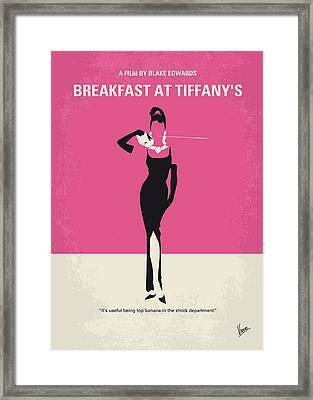 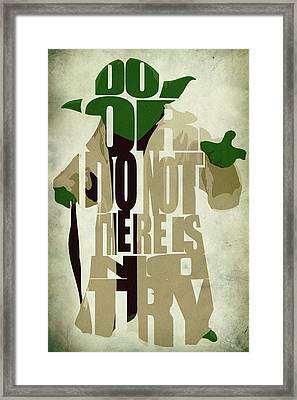 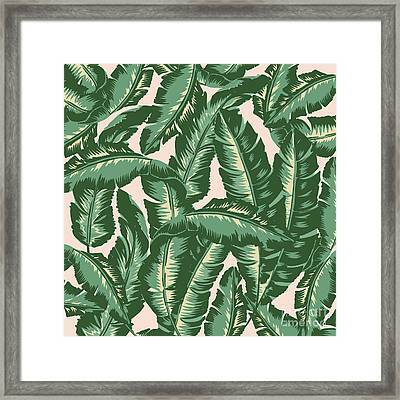 Our framed prints are produced using archival inks which are designed to last 75 years without fading or loss of color. 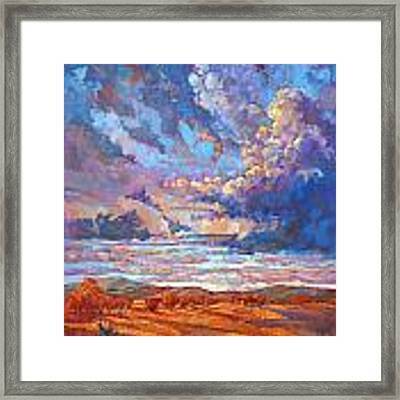 As long as you don't place your print outdoors where it will be subjected to high humidity, extreme temperatures, and/or direct rain, your print will last a lifetime! 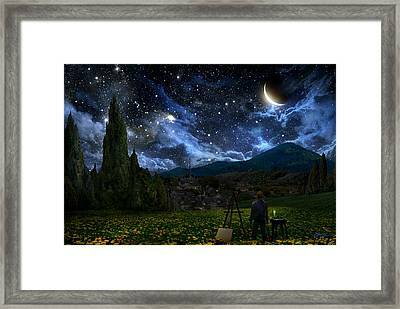 Your framed print will be hand-crafted by our expert staff at the fulfillment center that is located closest to your destination shipping address. 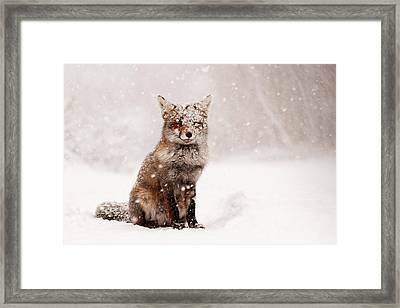 Your print will be ready to ship within 2 - 3 days after you place your order, and then standard UPS / FedEx shipping times apply. 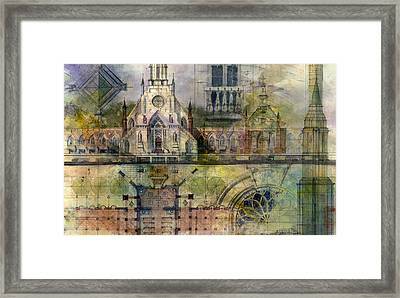 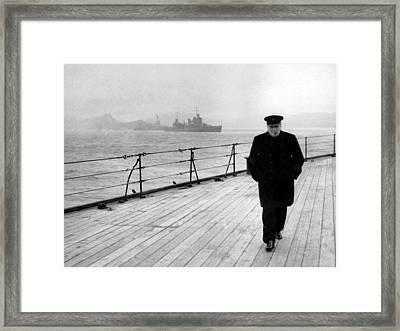 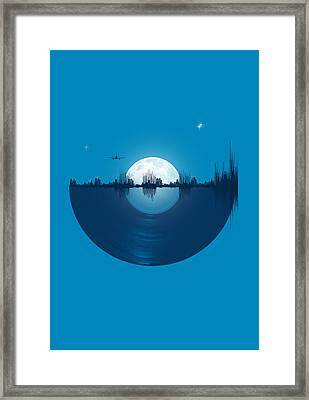 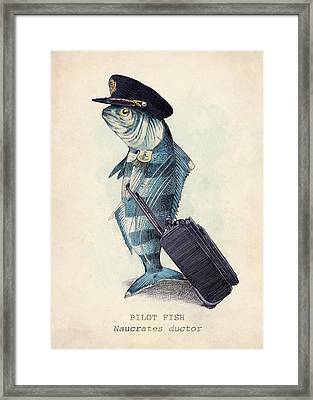 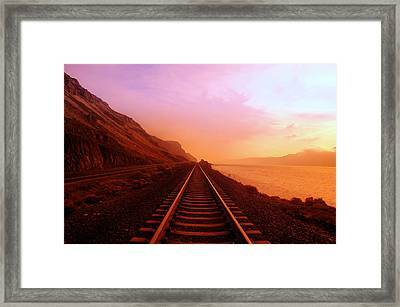 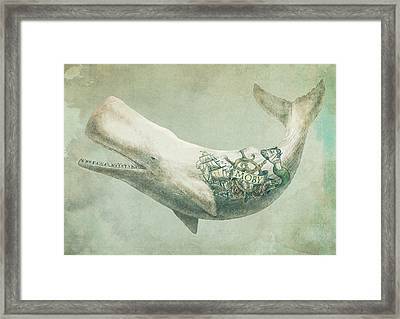 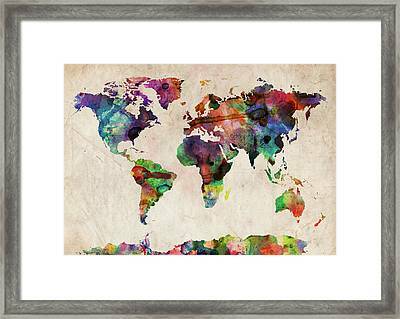 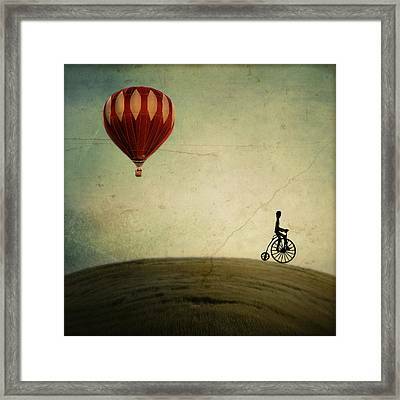 You can ship your framed print to any destination in the world. 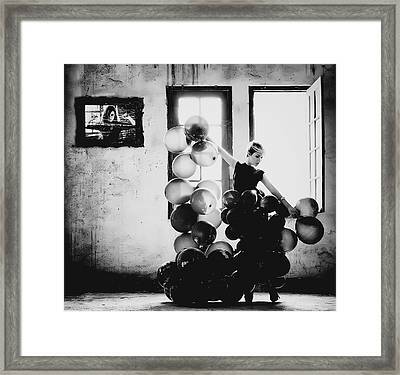 Transform your personal photos into museum-quality framed prints. 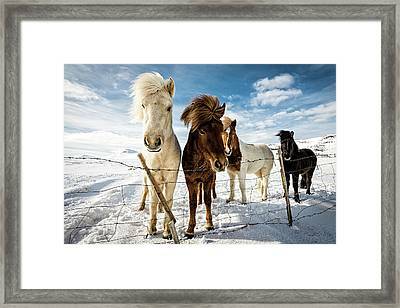 Upload your image... select your print size... select your mat and frame... and you're done! 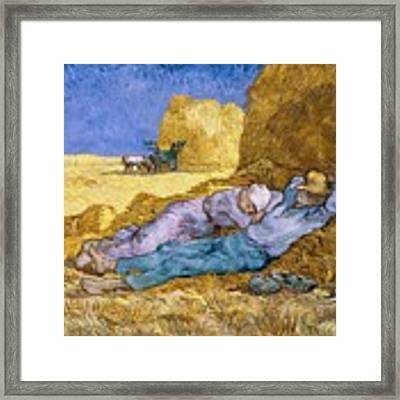 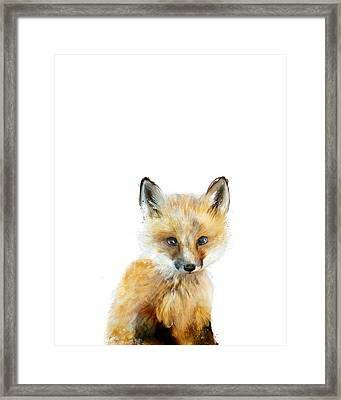 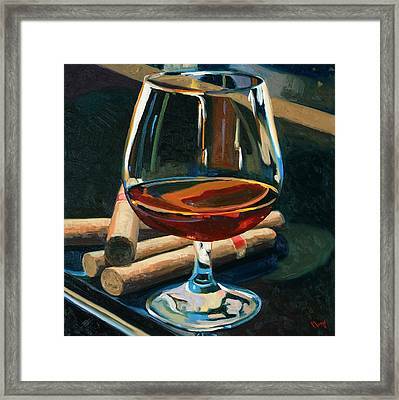 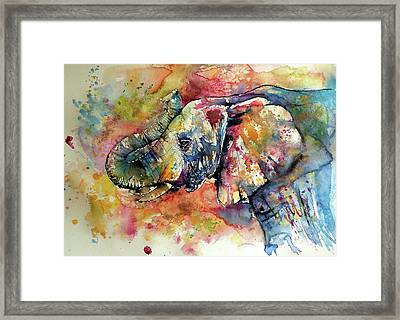 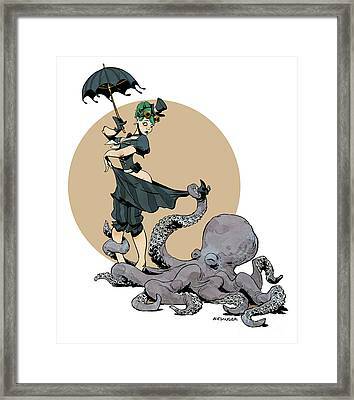 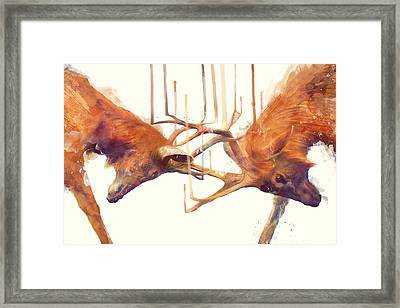 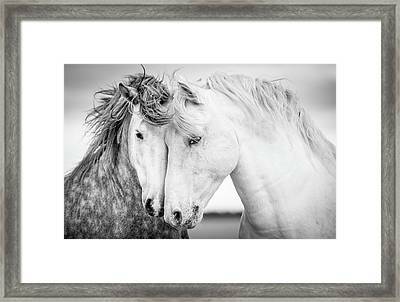 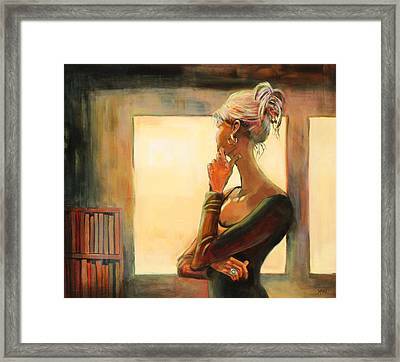 Your museum-quality framed print will be on its way to within 2 - 3 business days.